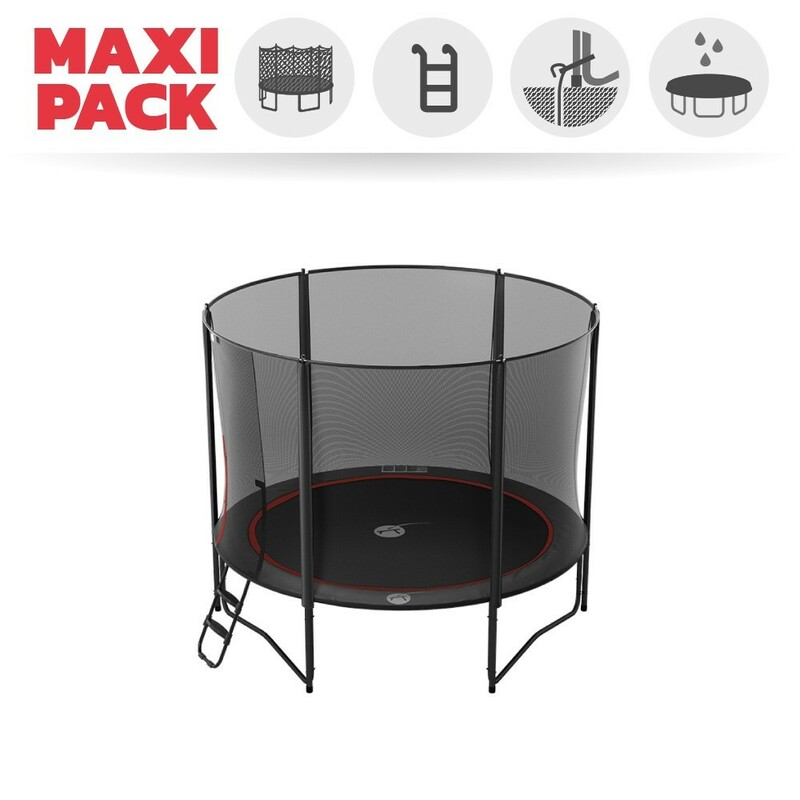 Are you looking for a dynamic trampoline that will create the least possible overcrowding for your athletes, and your garden? 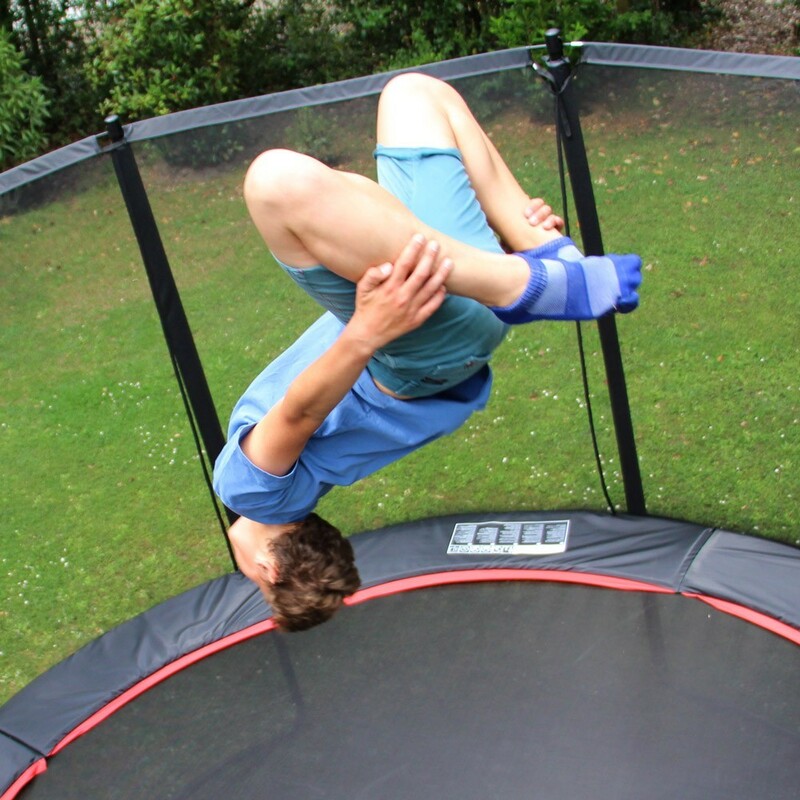 The 3m Booster trampoline can do this! 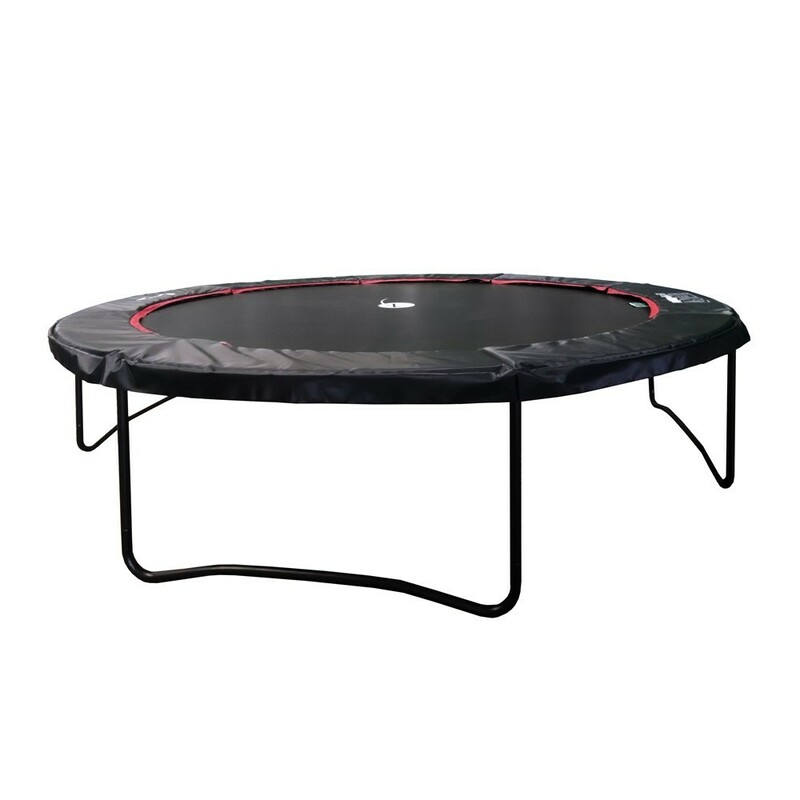 Designed with dynamic springs and a sporty style, this trampoline has a 3.05m diameter and will amuse your kids, teenagers and adults. 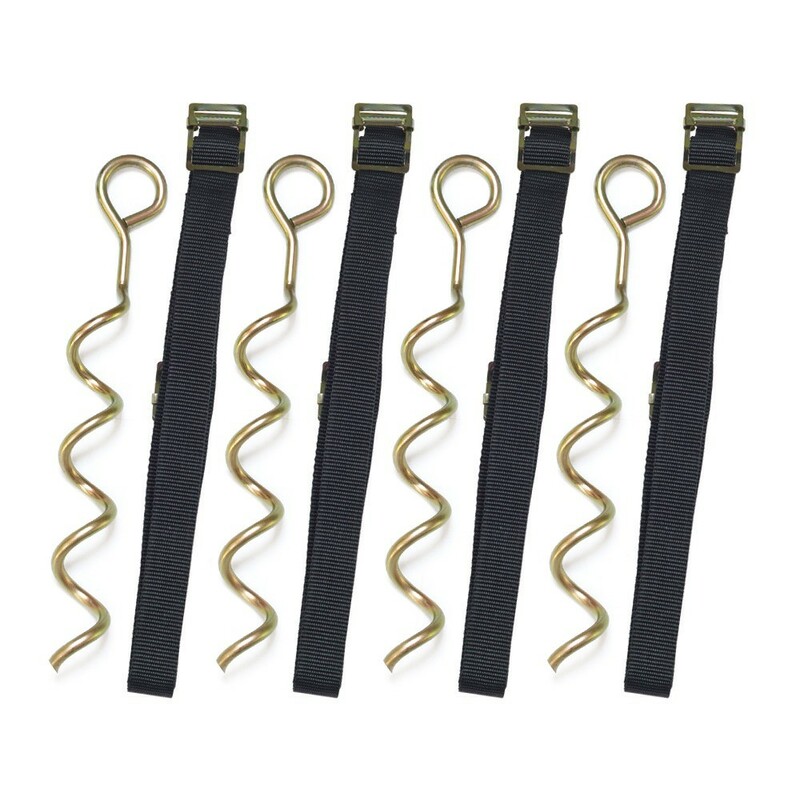 - Its 66 210mm springs provide great dynamism. 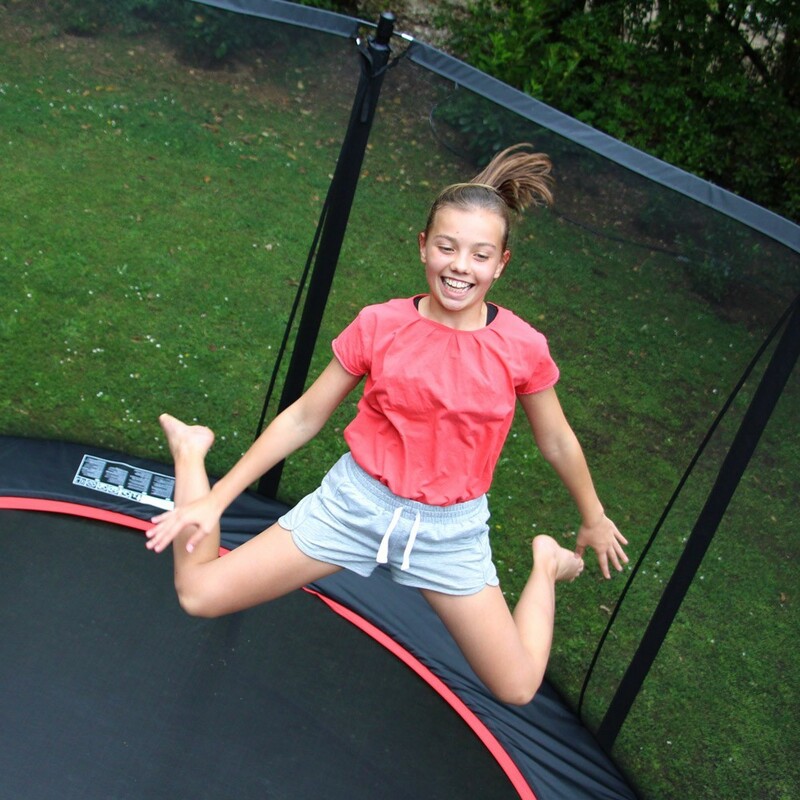 Adults, just as much as children and teenagers, will be able to benefit from an increased jumping height to link up their tricks! 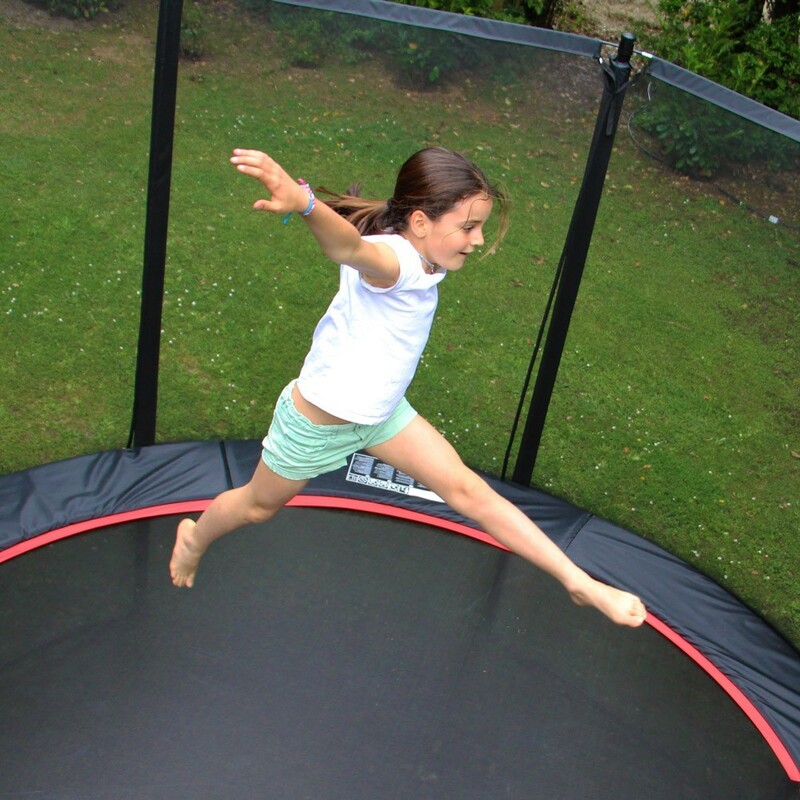 - Adapts to medium size gardens, the trampoline’s 3.05m diameter prevents obstruction and overcrowding in your garden! 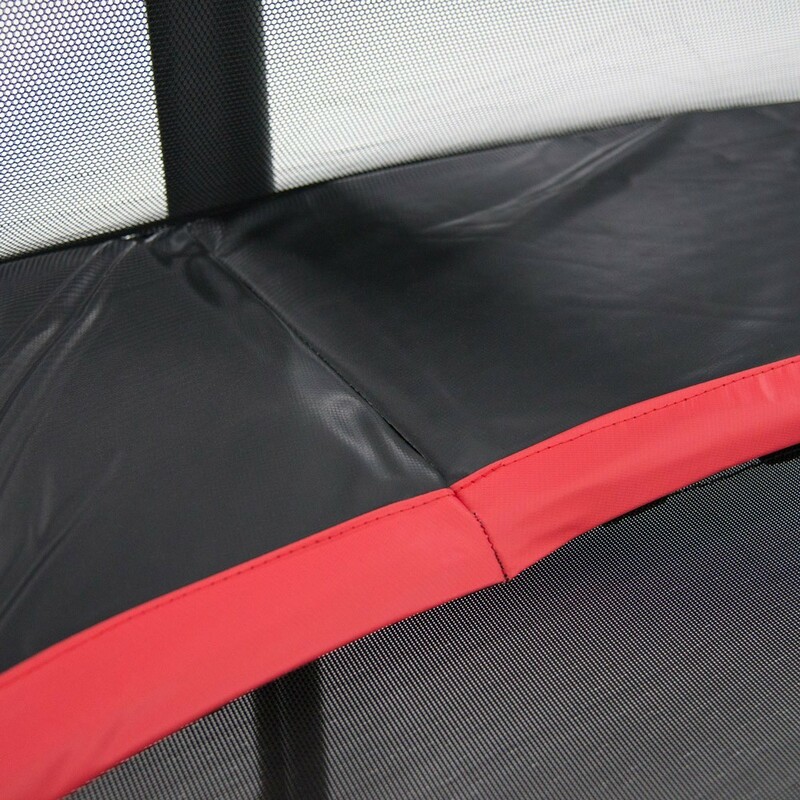 - Its dynamic and robust jumping mat will allow users to perform powerful bounces. 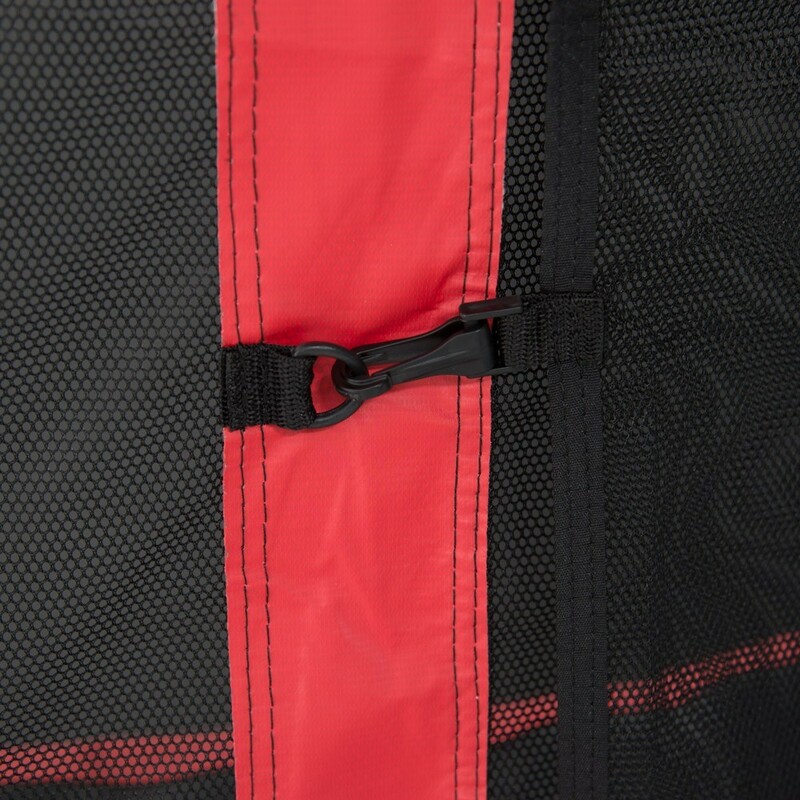 Not only is it treated against UV rays, it also has 8 rows of reinforced stitching and a reinforced strap for a maximum resistance. 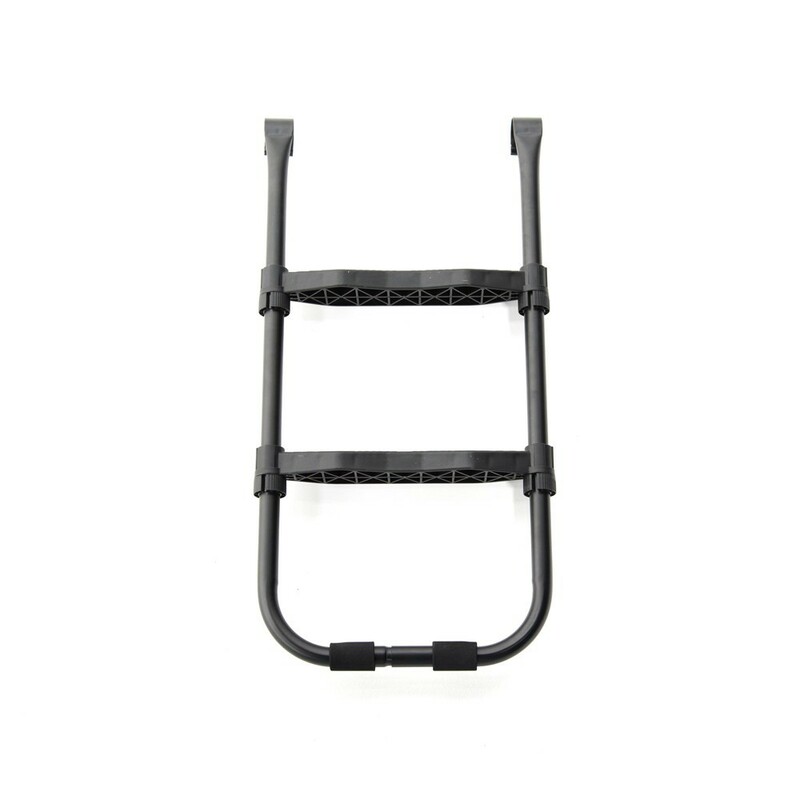 - Its framework is made from black anti-corrosive galvanised steel tubes, 42mm wide and 2mm thick. 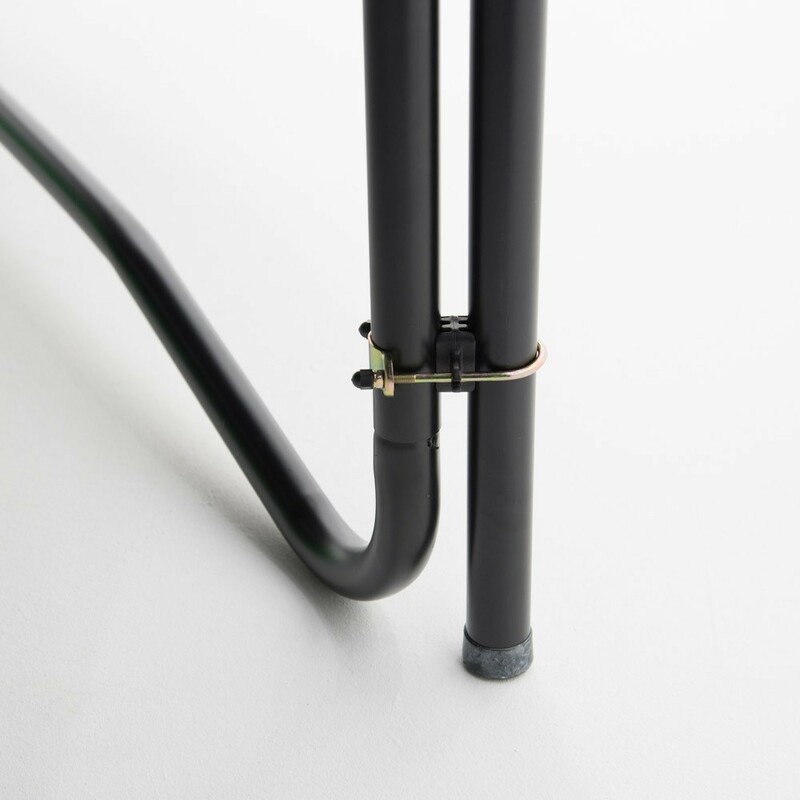 T junction components link the different parts of the framework guaranteeing quality and solidity. 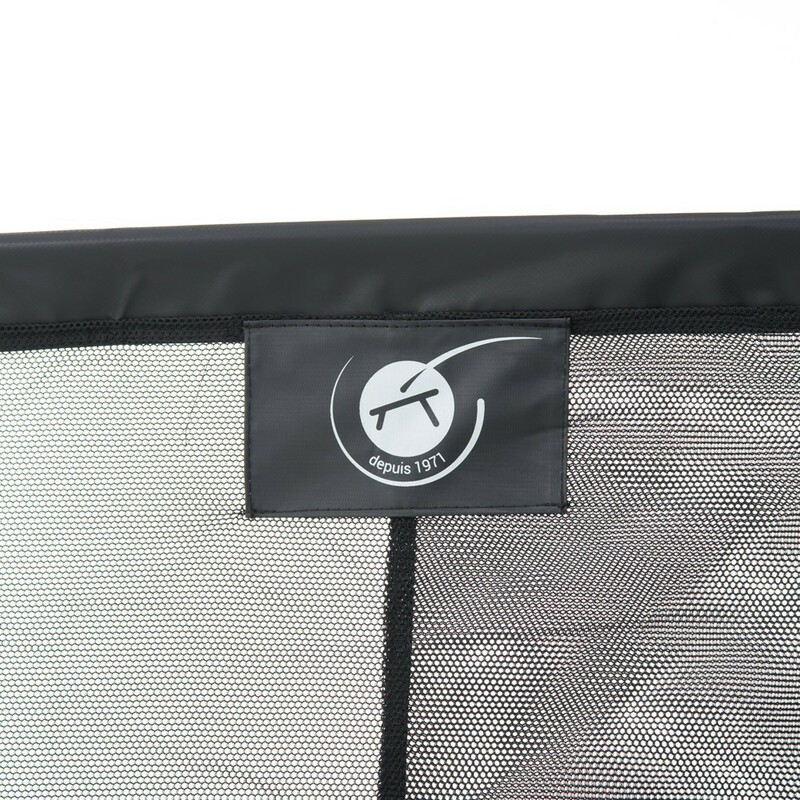 - The premium safety enclosure has 6 posts that rest directly on the ground, providing optimal stability while using the trampoline. Made from 1.2mm thick and 38mm wide galvanised making them extremely resistant. - The net is held and stretched by fiberglass rods. 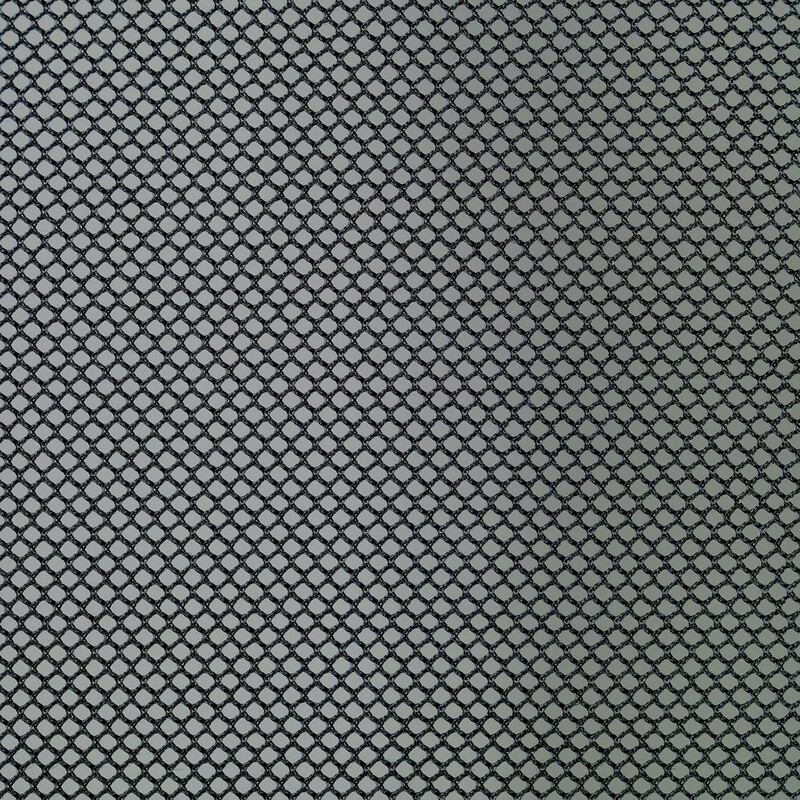 For added security the net is made from very fine polyester mesh. 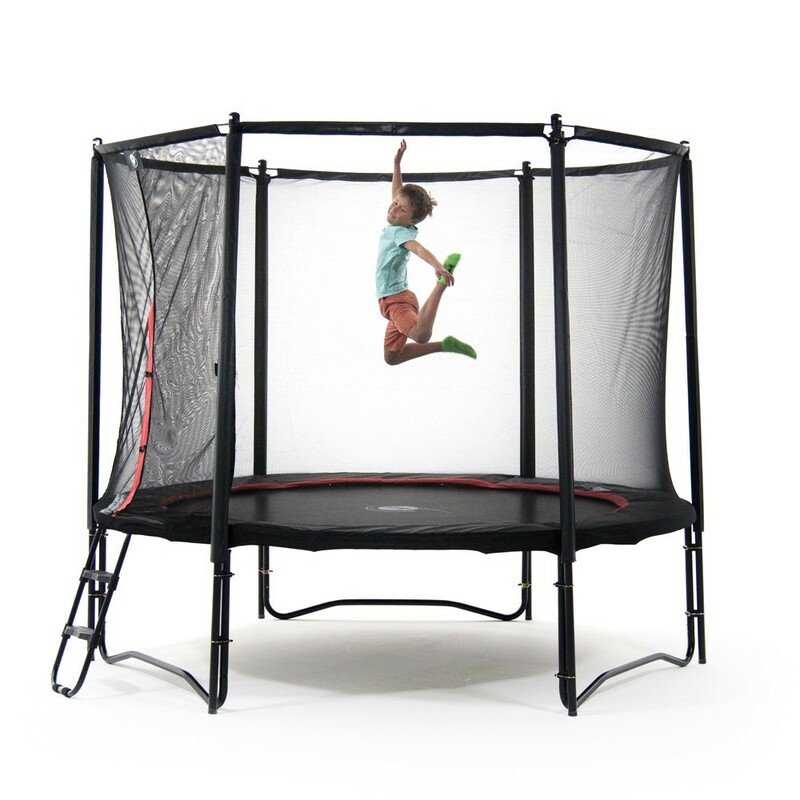 The entrance to the trampoline will be through a double flap door, with Velcro and snap hooks. 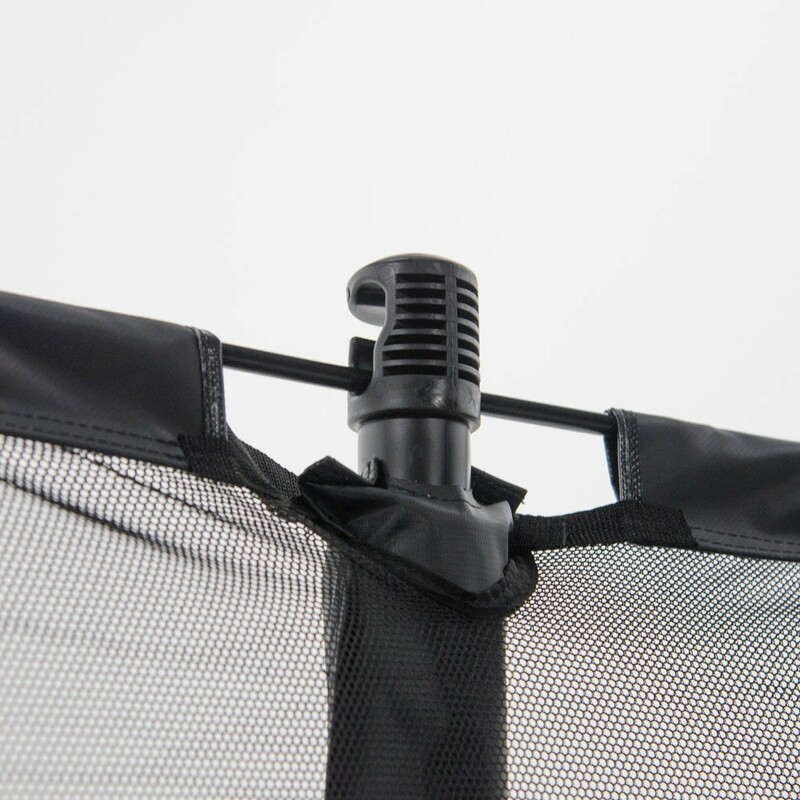 - 30mm thick protective frame pad is made from mono-block foam and covered in resistant black PVC. 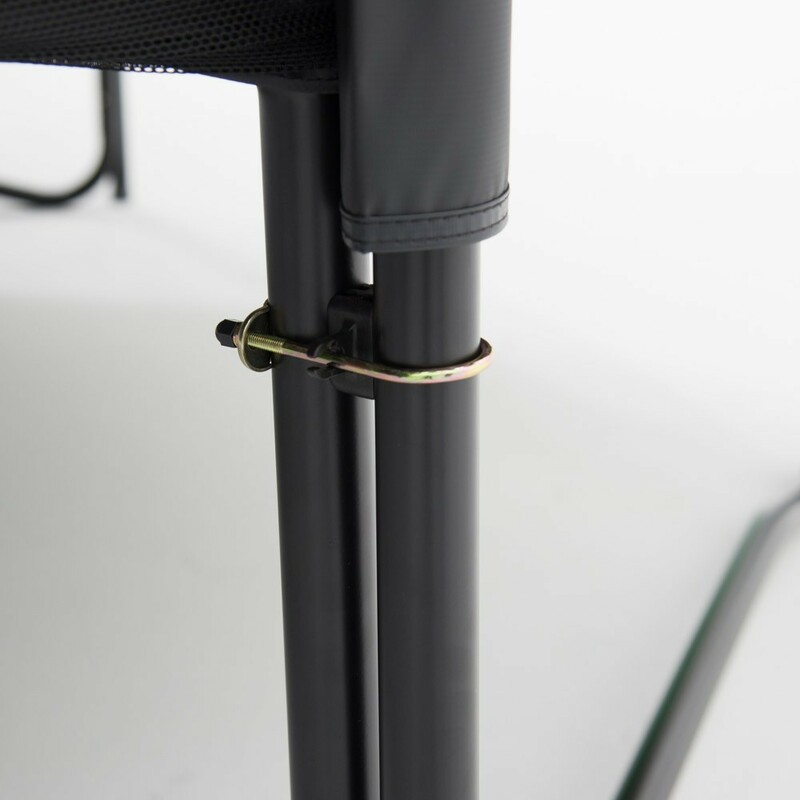 It entirely covers the spring zone: preventing any risk of injury if the jumper fell on this area. 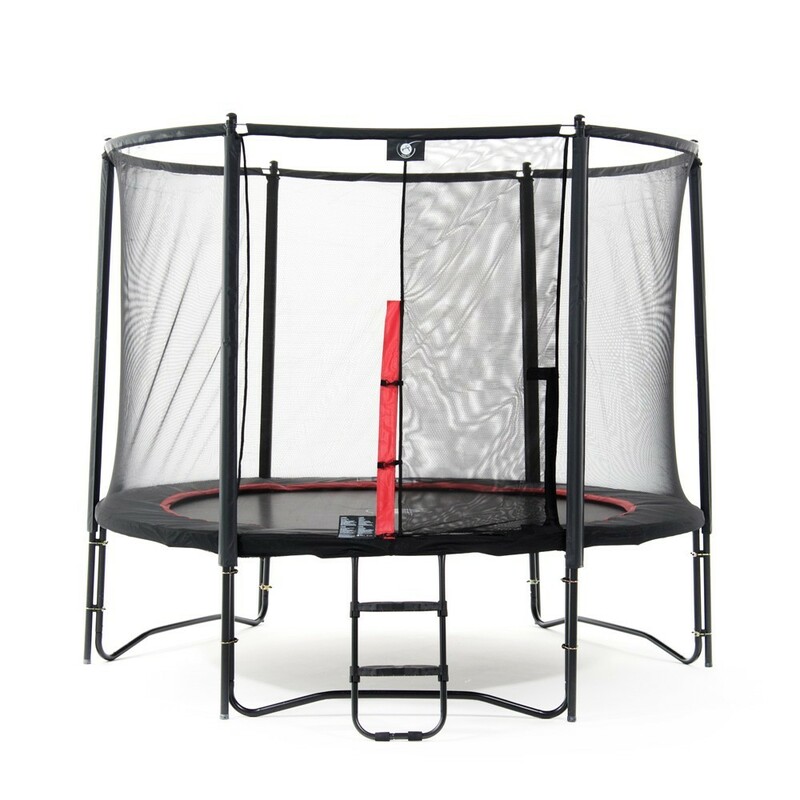 - The ladder is easily detachable from the trampoline. It provides a safe access for all users. 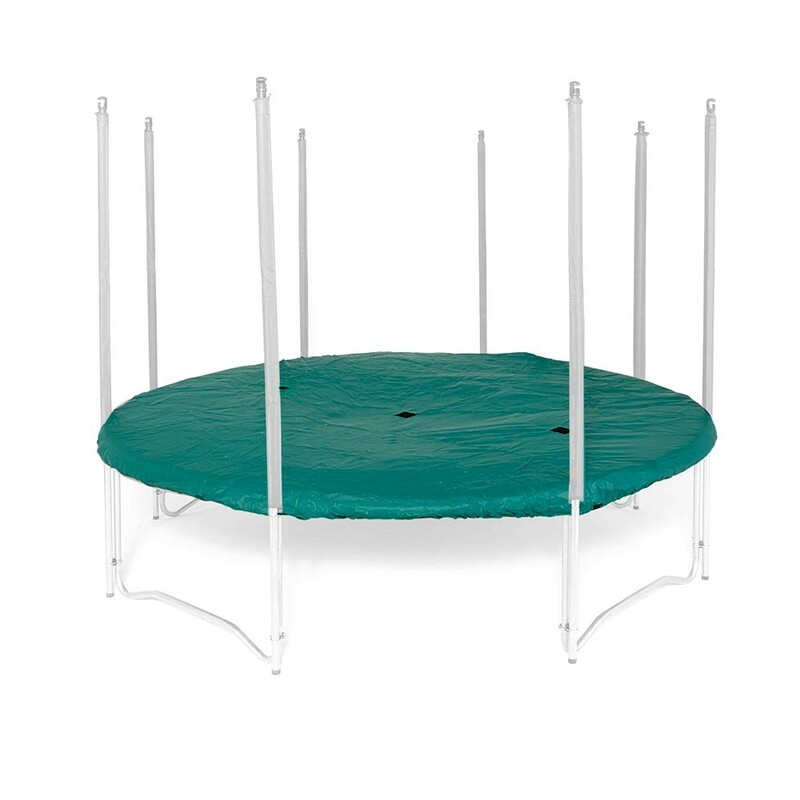 When removed it can prevent small children jumping without supervision. 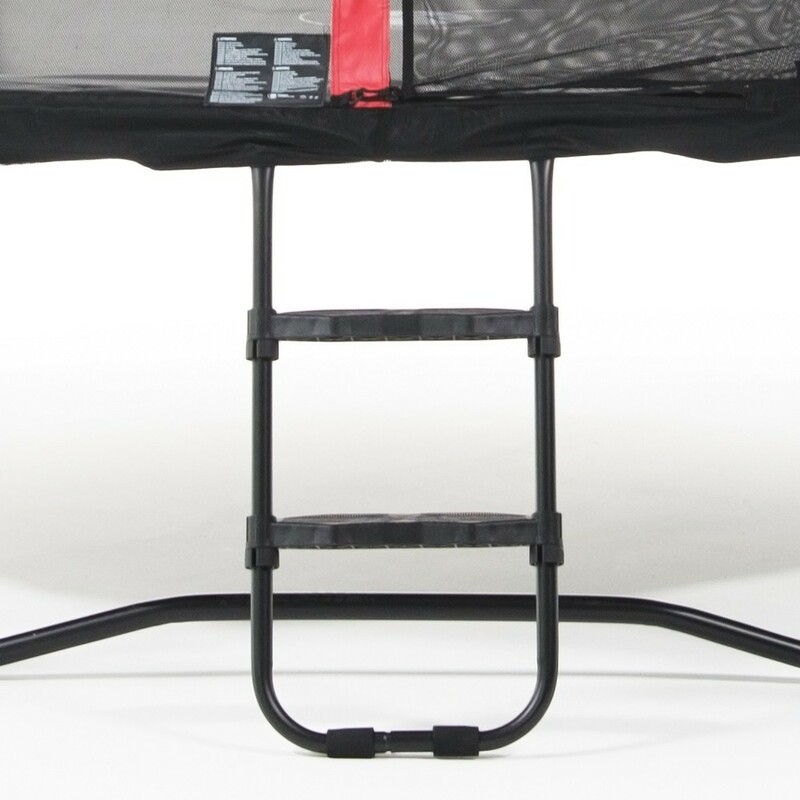 It has 2 wide non-slip steps and galvanised steel tubes, so you can keep it outside all year. 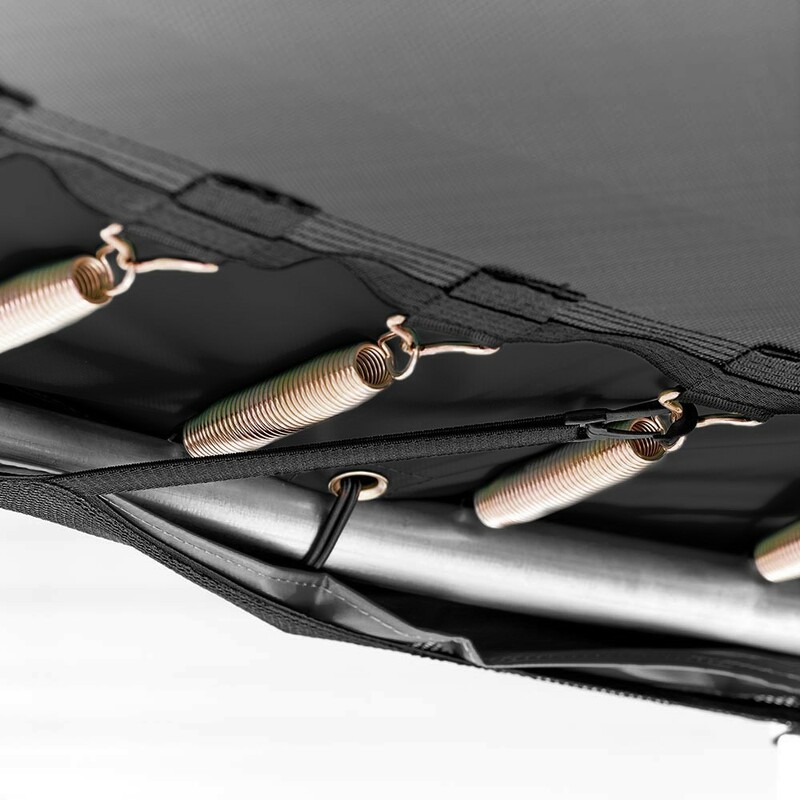 - The anchor kit is an essential accessory, especially if you live in a windy area. 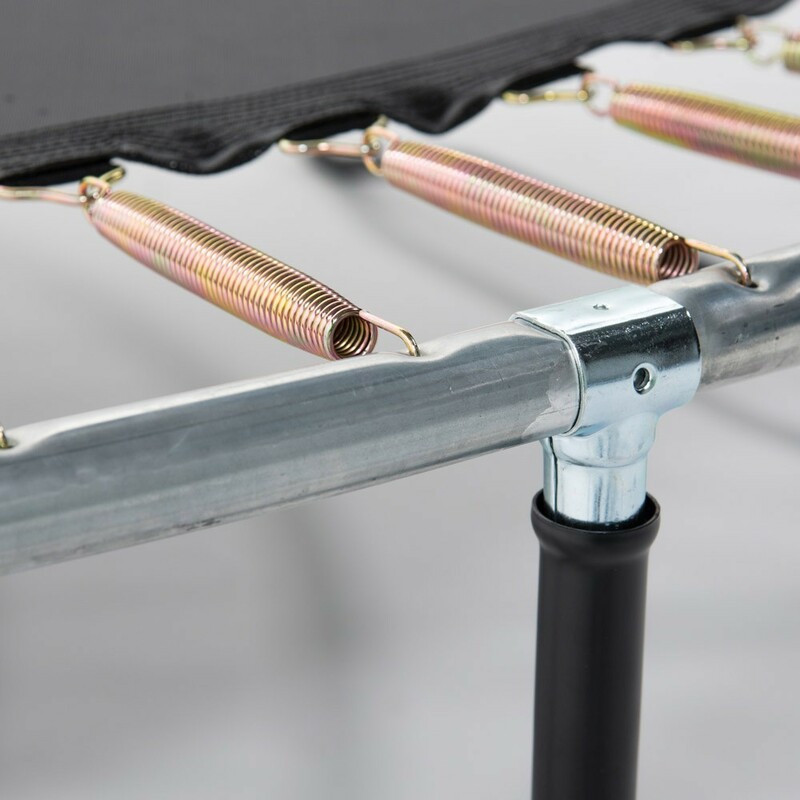 Its 4 winged screws and 4 black fabric straps will allow you to securely fix the trampoline to the ground. 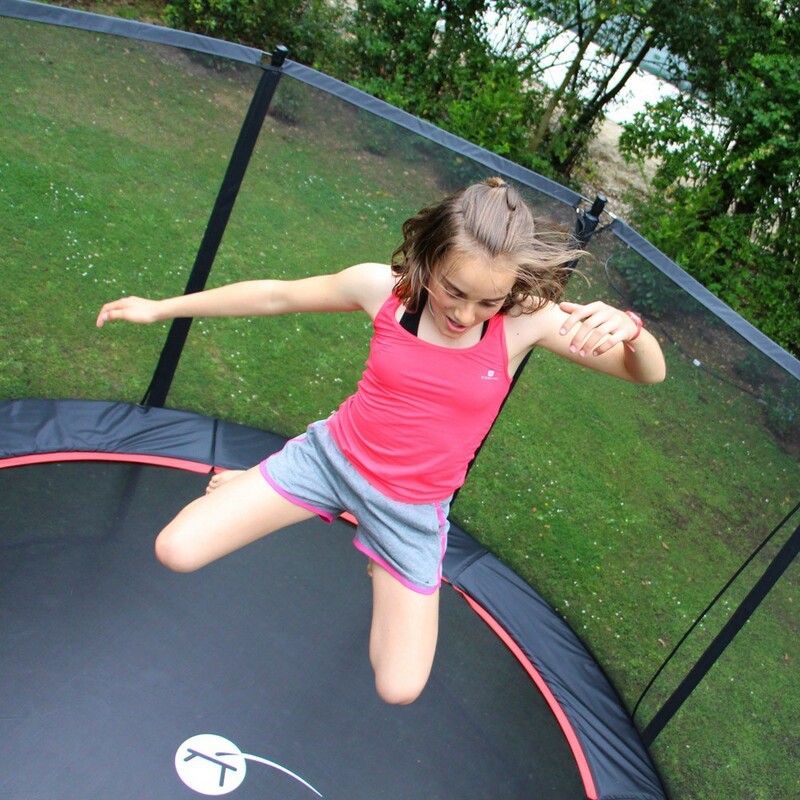 - The premium protection cover will keep your trampoline in a good condition all year round. 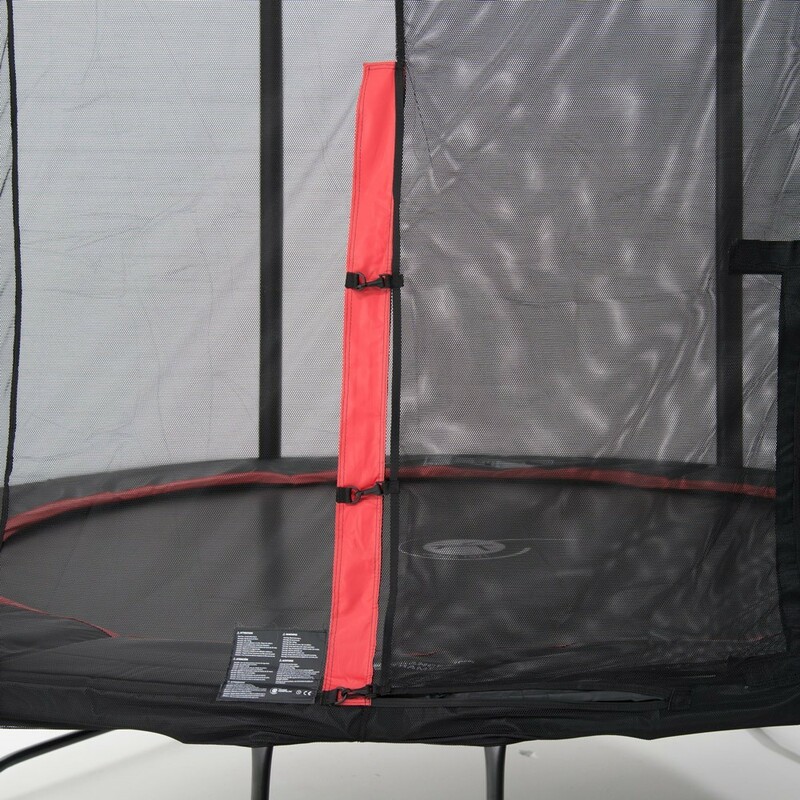 It is made from a PVC that has had an anti-UV treatment and has 3 water evacuation holes avoiding an accumulation of water that would eventually deform and damage your trampoline.